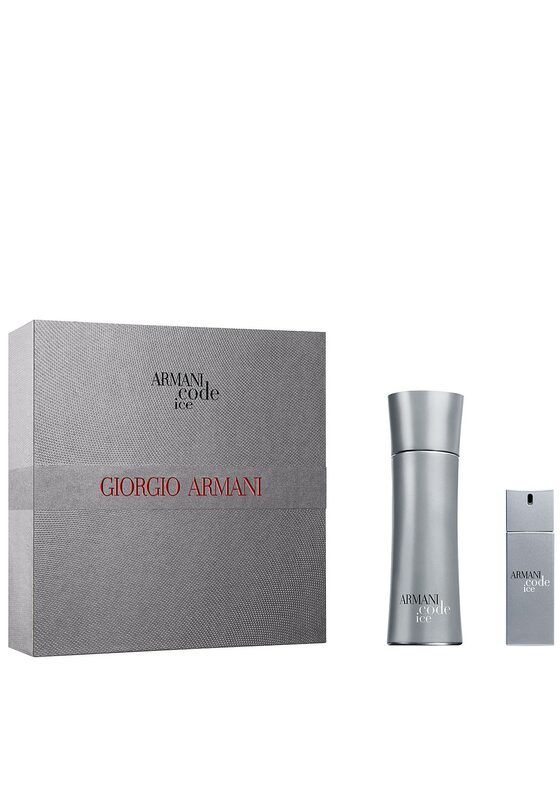 A powerful yet intensely fresh fragrance gift set Armani Code Ice for him from Giorgio Armani. This is a fragrance that fills the air leaving a magnetic trail that everybody wants to smell over and over again. This set contains one 75ml bottle of eau de toilette and one handy 20ml bottle of eau de toilette that you can take with you when on the go.